The Philippine national football team Azkals faces the Bahrain team on October 13, 2015 in Riffa, Bahrain. 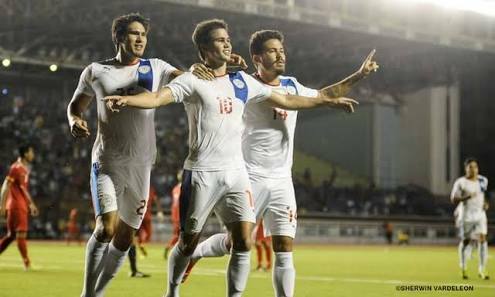 The Azkals who fought the North Korean team last October 8th with nil-nil still has advantage in this game. Azkals defeats the Bahrain team in the first game of the tournament. They won the game with 2-1 goals in the Philippines. But on October 13, the Azkals will play in the homecourt of the Bahrain team. This will be a hard fight for the Azkals. The Bahrain team loses their last game against the Uzbekistan with 0-4. You can watch this game on ABS-CBN Sports and action channel 23 on October 13 @ 11PM.